We are intimately familiar with all that is required behind the scenes on a consistent and reliable basis to not only find the ideal guests, but also to provide and maximize your investment. Our goal is the provide the highest level of property management services to our owners. We offer responsive and fast service. Whether your needs as an owner are relatively simple or much more complex, we offer a broad range of enhanced services-above and beyond that which is generally available. We have a Property Management menu that you control and the flexibility to personalize our exceptional array of services to perfectly fulfill your particular needs. 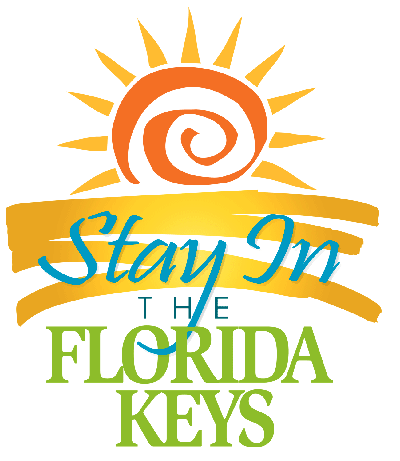 We strive to offer each property owner and guest with a stress free, beginning to end solution to renting and staying in the Keys. Maximum exposure with premier placement. A multilingual translation program on every webpage to greatly facilitate rentals to a broad market around the world. Guests have easy 24/7 access to place an online rental hold on the property, to which we promptly respond with a personal phone call (including verbal screening and confirmation, as always). Coming October 1: We will offer PayPal as an optional method of payment using any currency to accommodate our guests around the world. Easy 24/7 access to our website to view the status of your property’s rental dates, for the convenience and peace of mind of knowing what is upcoming at your property at all times. Free advertising of your property. You will never be charged for photography, website exposure, marketing and advertising. 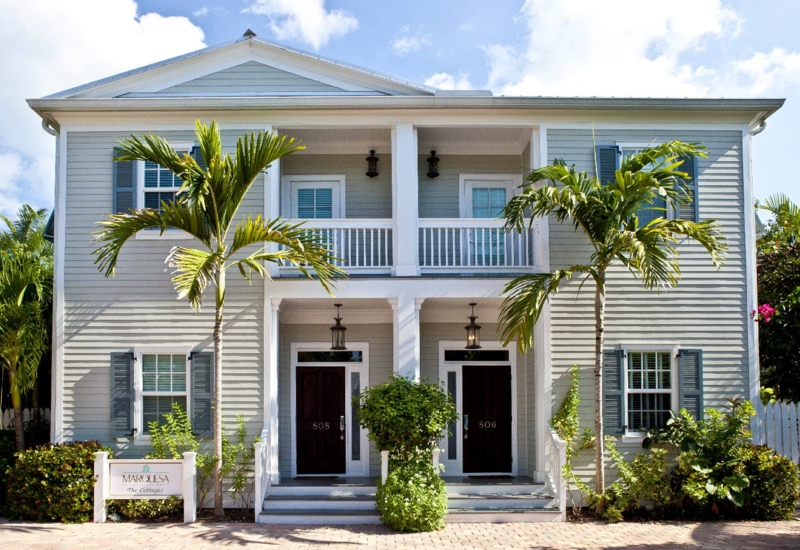 At Floriday Keys Luxury Vacation Rentals, we believe the highest quality marketing, though expensive, ensures our mutual best interest. All owners’ funds (minus commissions) will be held in an escrow account solely for this purpose. Prompt professional accounting. Owners receive rental payments immediately after guest departure. 1099s are prompt and accurate. Prompt and effective response to tenant questions or concerns. Mid-stay walkthrough to deliver fresh towels and linens – and to check on the property. We will work with you, the owner, to promptly resolve any repairs needing attention in order to find the best solution Repairs costing over $150.00 will be performed only with your approval.